Friday is off to a great start in my book! 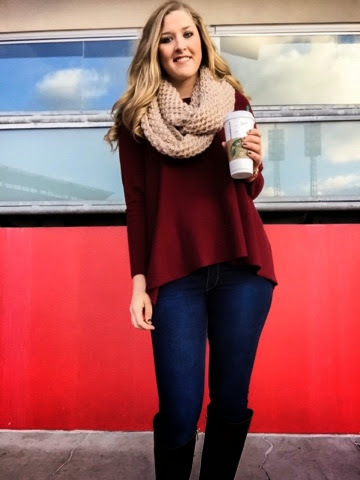 Starbucks Venti White Chocolate Carmel Mocha in hand! 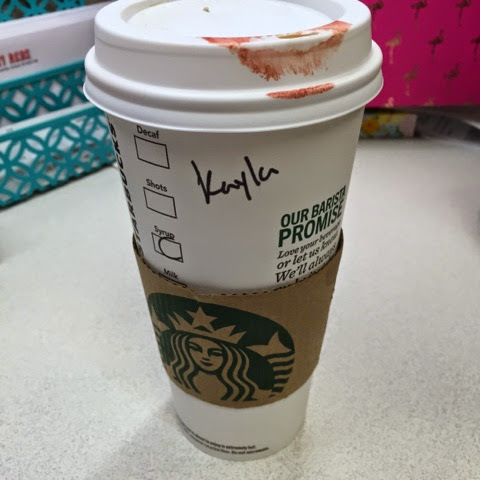 I always feel like my life is together when there's lipstick on my coffee cup. Haha.